How Far is MS Gardens Eco Friendly - Plots? Real estate developments have always been the most favoured options for property buyers in Chennai. The revised guideline in April 2012 has been in favour which has aided many real estate investors in Chennai. A suburb in Chennai, Poonamallee Outer ring road is one such serene locality, which has received many excessive appreciations in development of plots recently. MS Gardens is located near to Poonamallee Outer ring road. According to industry professional, the values of the property in Ring road have doubled within few years due to the construction of the four lane National highway. As per being apprehensive about the infrastructure whereabouts, Poonamallee Ring road had unquestionably well connected with the national freeway 4 and the state freeway. 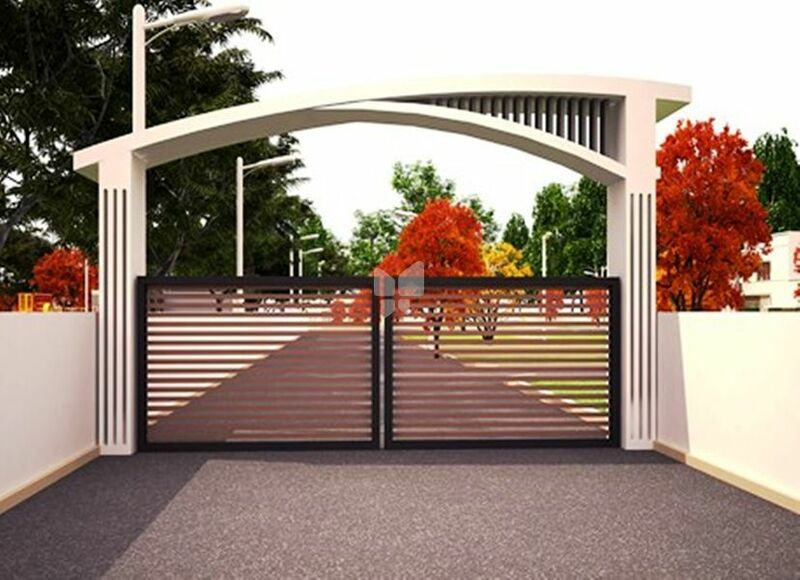 Poonamallee Outer Ring Road nearby lands are booming due to the possible good connectivity and appreciation entices the investors and buyers. MS Gardens is surely developing and has an optimistic future particularly for this location. Get used to the best homes through MS Gardens based on the needs of your family. Conceivably, many people have already acquired house in this vicinity, which is also developing due to the recent growth of Industry. MS Gardens provides extraordinary quality of plots with all the latest and lavish facilities. Nonetheless, it is always recommendable to check the quality and style in person and feel the picture-perfect experience of leading a great life in an archetypal city. So highlight all your desires by going through all the options available to you and choose the best one for you.